The New York-based fashion designer Thom Browne has been honored with multiple prestigious design awards and worldwide attention in recent years. In 2011, he took his signature style and created his first collection of eyewear. 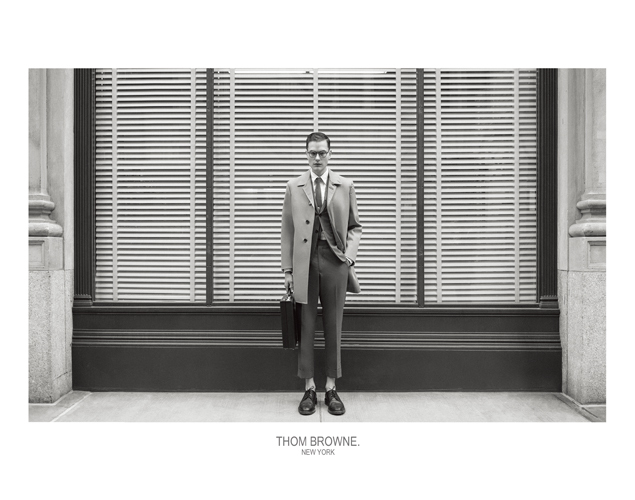 Thom Browne glasses have been described as classic and unique, and are branded with his signature Thom Browne red, white and blue logo.